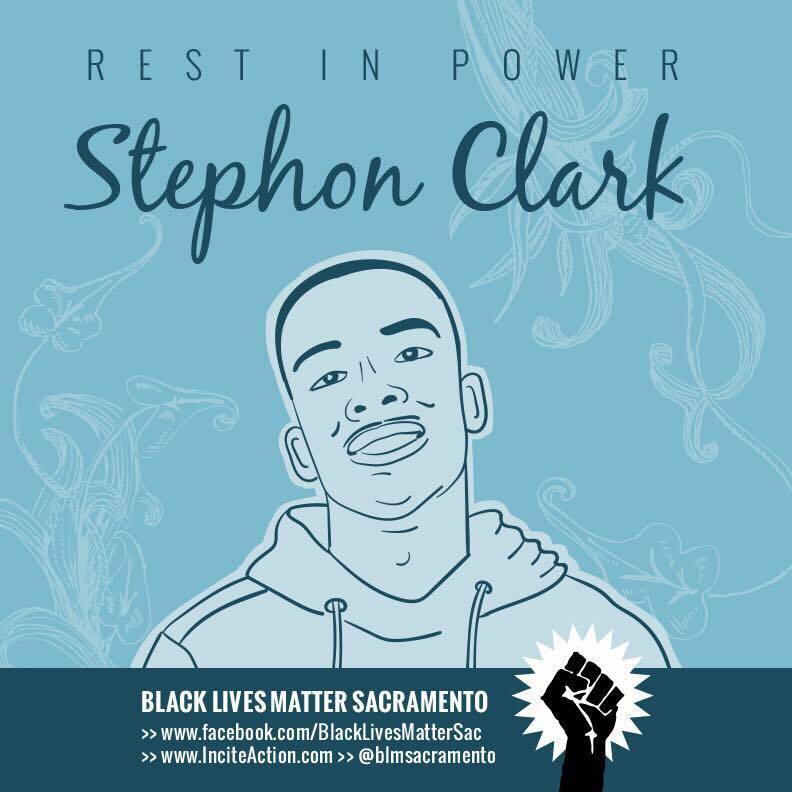 We are saddened and angered by the unjustifiable killing of Stephon Clark, an unarmed Black man, by Sacramento police on March 18, 2018. The emerging mobilization for justice for Stephon Clark has been unfolding as we prepared this Spring edition of Human Rights Now!. For more information on these organizing efforts Black Lives Matter Sacramento has been posting information here: facebook.com/BlackLivesMatterSac. Such injustice reaffirms the Meiklejohn Civil Liberties Institute’s (MCLI) commitment to fight for human rights in the U.S. including efforts to end state sponsored killings. In this issue of Human Rights Now! we feature efforts fighting the criminalization of homelessness and racist immigration policies. This issue also has articles showing recent victories dismissing charges against movement leaders as well as ending Urban Shield; war games for law enforcement. These victories inspire us to continue our work for a more peaceful, just, and equitable world. Follow this link to find the Spring 2018 edition of Human Rights Now! MCLI and our allies work to hold local, state, and federal officials accountable for human rights violations. To do this MCLI is following and developing leadership from within the communities facing oppression. Our new Program Director Anita “Needa Bee” Miralle de Asis is the founder of The Village in Oakland responsible for establishing a homeless encampment with 80 residents. MCLI is facilitating tuition-free legal education for social justice organizers such as Needa Bee in collaboration with the National Lawyers Guild. This mutual aid will strengthen community self-defense and resilience as we bring in new leadership at this critical juncture. To mobilize effectively MCLI needs your support.